This promising new talent has been coding since he was six years-old, and his dedication to the art of programming is clear to see. Known under his Internet handle ‘Puckipedia’, Meerburg has developed apps for a range of different mobile platforms already, including iOS, Android and BlackBerry. His latest release, CatStacker, is available on the App Store right now and is based on the growing hype around, you guessed it, placing items on a domestic cat and sharing them via photographs posted online. 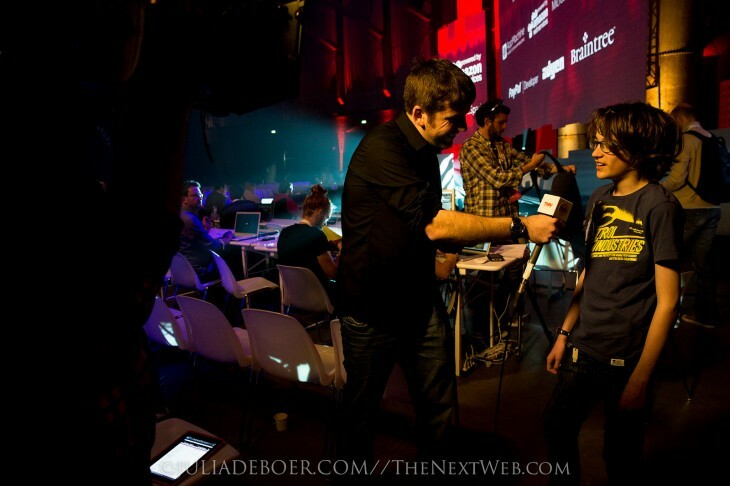 Oh, and did we mention that Puck Meerburg is a speaker at The Next Web Conference this year? We caught up with the accomplished developer to find out what it’s like to juggle coding with schoolwork.